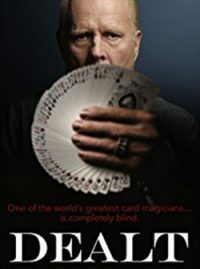 A card man or a magician has two choices; learn just a trick or develop an arsenal of techniques that can be used to execute numerous tricks. 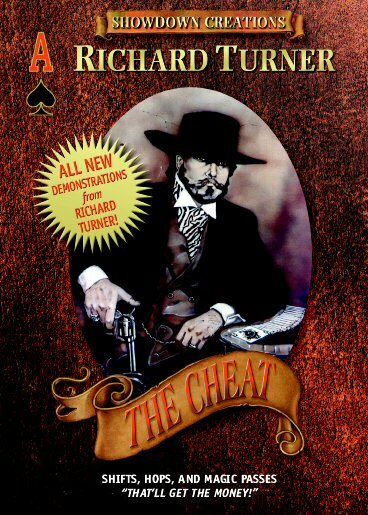 In this power packed DVD, Richard Turner details must-have moves that every magician and card man should have in their repertoire. 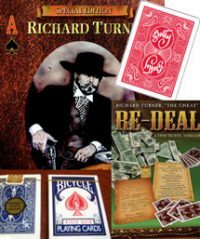 More particularly, Richard teaches how card men and magicians alike can work around the cut—work that separates the professionals from the amateurs. Shifts, Hops, and Magic Passes was developed to provide a variety of options to use to nullify or work around a cut deck of cards. Some moves are very easy; others are devilishly deceptive, including the Turner Shift. The Turner Shift allows the card handler to transpose the two halves as fast as or faster than any shift yet devised. Not only is the Turner Shift done with speed, it starts and stops in a natural dealing position thereby making it undetectable to onlookers. The moves taught on this DVD also have far reaching applications in the performance of magic routines. Cards appear, and cards disappear; cards go to the top, and then drop to the bottom or make instant color changes. The magical applications are far reaching and will add to the impact of any show. The notable Turner Cut Card Shift. Also included in Shifts, Hops, and Magic Passes are two magic routines: the Count Aces Royal and the Flipping the Aces. 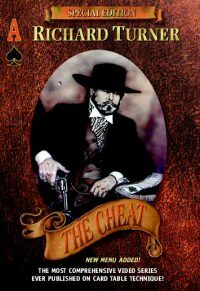 Counting Aces Royal is a routine that utilizes false counting techniques turning four aces into a royal flush. Flipping the Aces is a flashy way to produce the four big bullets. Both routines use techniques taught in the video. 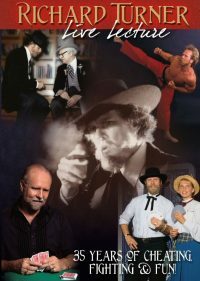 In the typical Turner style, the DVD is packed with extras including a 2006 performance at the Magic Castle, military magic history, and a Christmas special featuring Asa Spades Turner. Watch a free preview of Shifts, Hops, and Magic Passes.